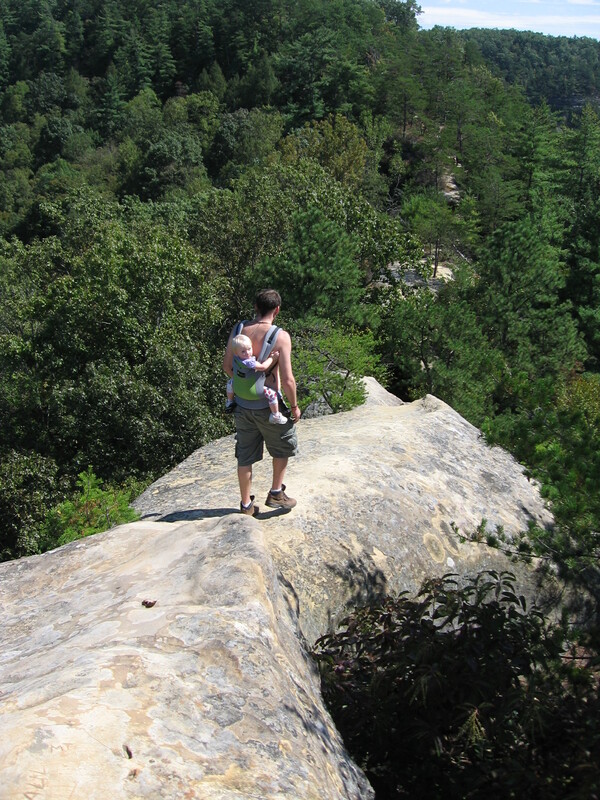 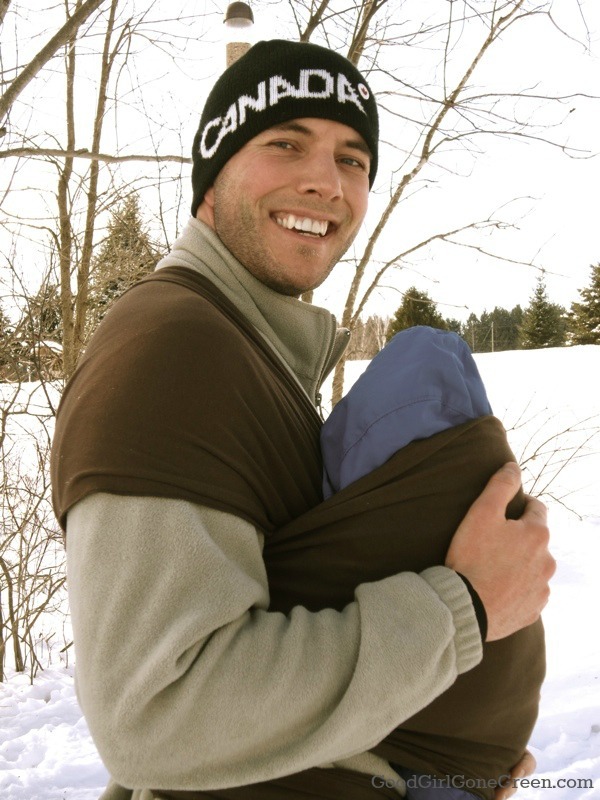 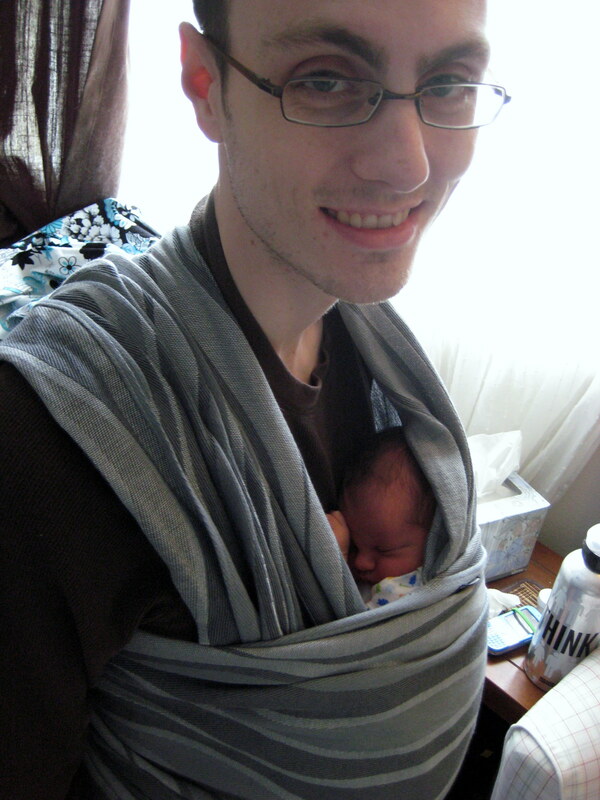 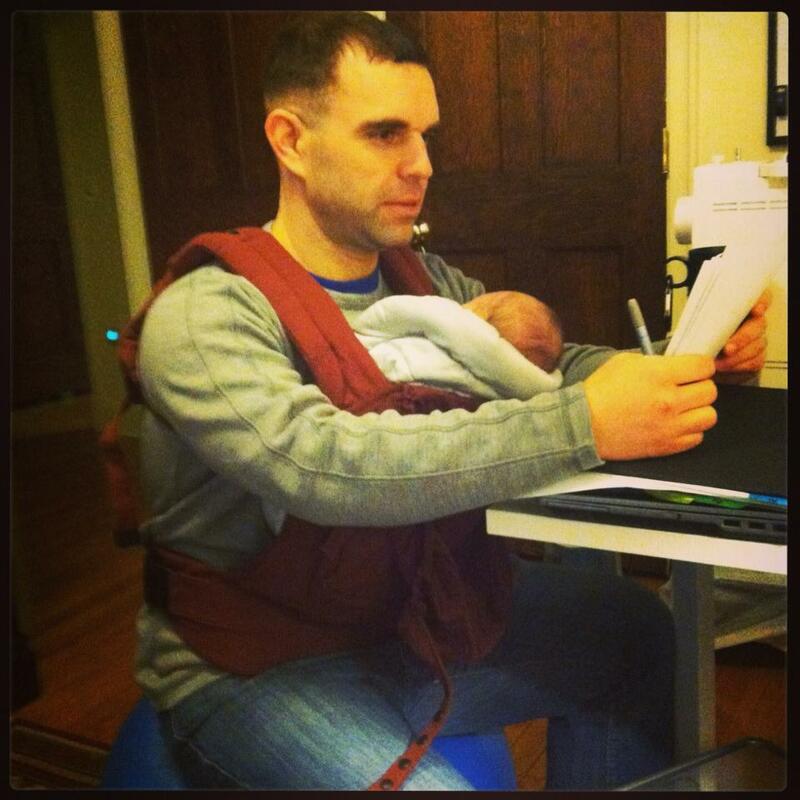 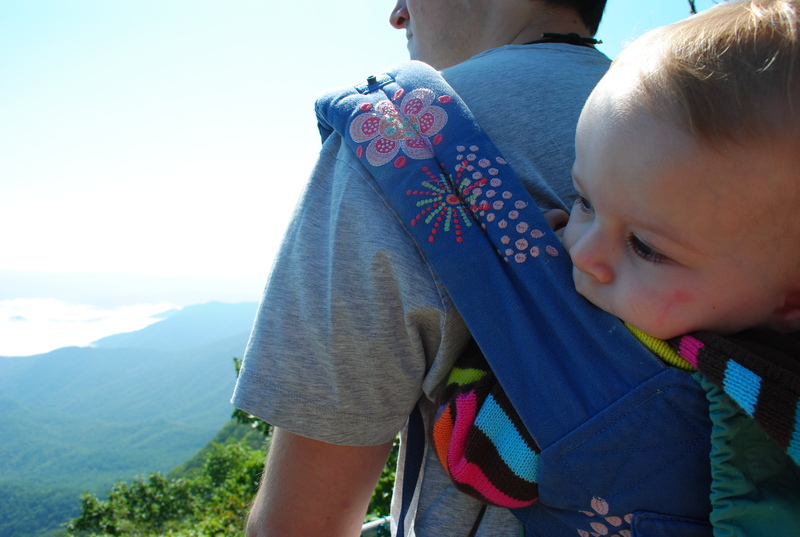 This week’s babywearing pictures post is for all of the babywearing dads out there. 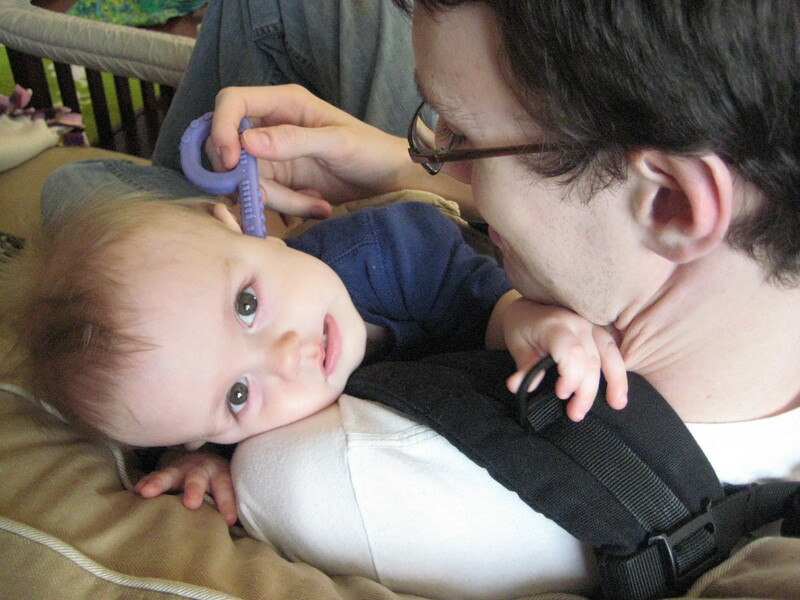 Your baby thanks you! 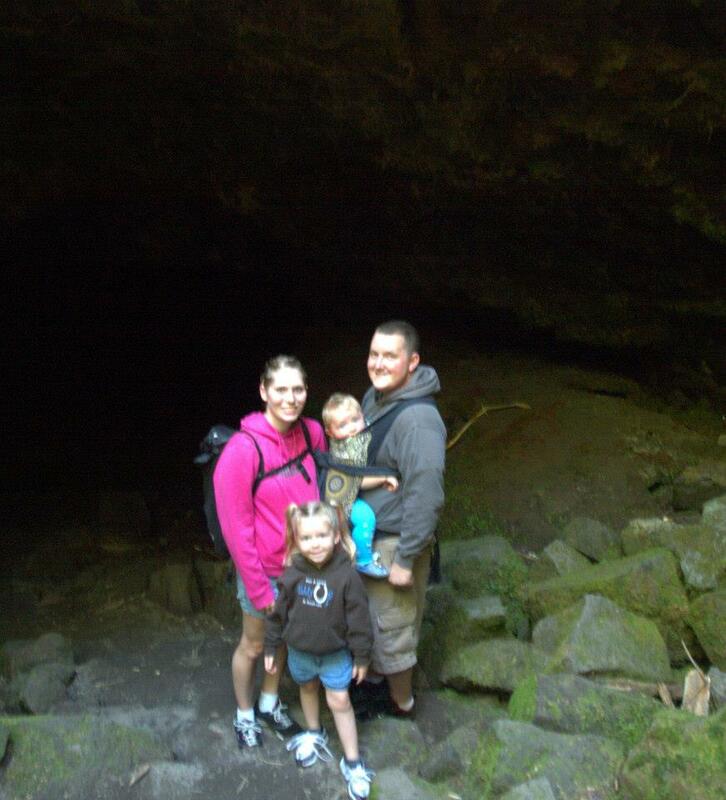 Thank you to all who contributed pictures. 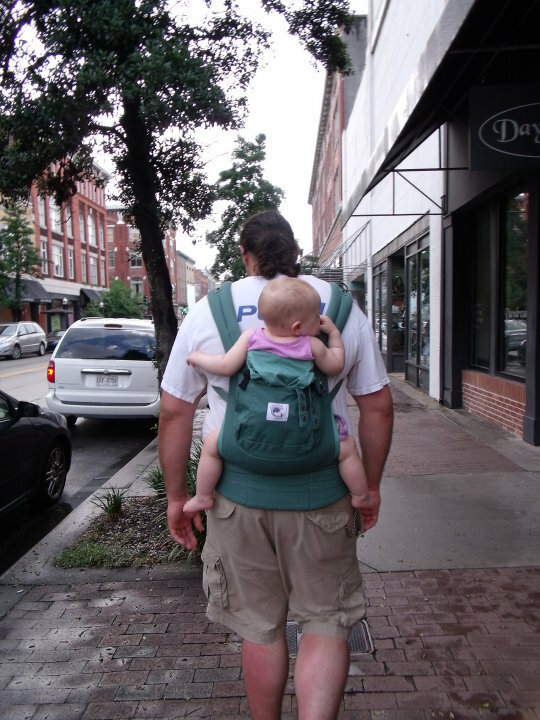 3 Responses to "Babywearing Daddies"